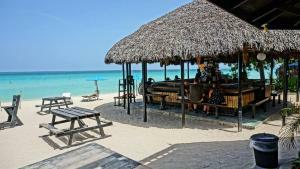 ﻿ Book Coral Seas Cliff (Negril) - 2019 PRICES FROM A$103! 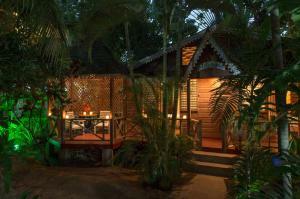 Located in Negril, Coral Seas Cliff has a private beach area and an outdoor swimming pool. With free WiFi, this 3-star hotel offers free shuttle service. American cuisine is served at the restaurant. All guest rooms in the hotel are equipped with a flat-screen TV. Every room is equipped with a private bathroom, while certain rooms will provide you with a kitchen with a microwave. Guest rooms at Coral Seas Cliff feature air conditioning and a closet. Guests at the accommodation can enjoy a continental breakfast. Coral Seas Cliff has a terrace. 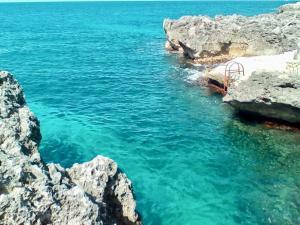 Guests at the hotel will be able to enjoy activities in and around Negril, like snorkeling. Alma is 16 miles from Coral Seas Cliff. 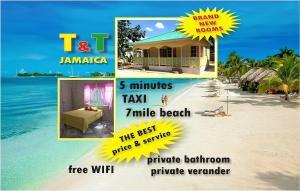 The nearest airport is Sangster International Airport, 52 miles from the property.